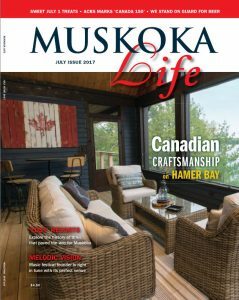 Muskoka Custom Cottages is a Muskoka building contractor specializing in custom homes and cottages. Muskoka Custom Cottages excels in new construction of Muskoka-style, conventional framed houses with timber frame accents. Creating custom designed homes, Muskoka Custom Cottages has an unparalleled reputation for quality, outstanding craftsmanship and attention clients wishes. We are committed to making your new custom home spectacular and as individual as you are. 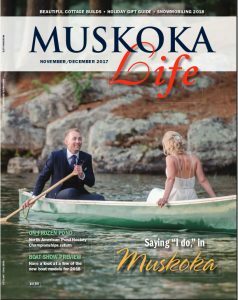 With over 30 years of experience, Muskoka Custom Cottages has built a reputation in Muskoka based on fairness, integrity and loyalty to its clients and the projects entrusted to our company. We have the ability to complete your new home on time and on budget. 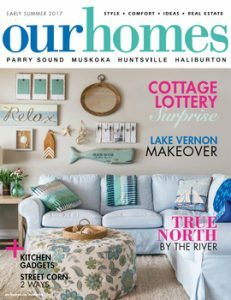 Muskoka Custom Cottages has the knowledge and expertise to offer an extensive consultation service, providing you with the very best design and building concepts. We have in-house designers and engineers enabling a complete design/build, survey, septic design, and landscape design with original and creative architectural features. We welcome you to browse through our specific services that are offered in our Custom Building section from footings and foundations to framing and finishing, our company can provide an efficient and productive design/build on your property. Custom Homes When it comes to building a new custom home whether it’s conventional stick frame or timber frame construction we can offer superior skilled craftsmanship. Many clients are now opting for a hybrid of conventional stick frame with timber frame accents such as king post gable ends for the “Olde Muskoka” feel. Muskoka boathouses are wonderful additions to any cottage or new home any of our picturesque lakes in the Muskoka region. Include a Steel dock that will last a lifetime.